•Steady freight on our regional or OTR routes will keep you moving and making a good living. 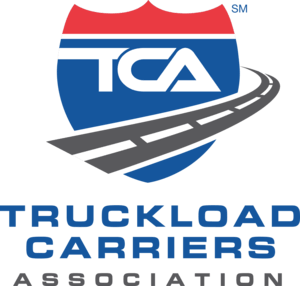 •Bonuses You can make good money just hauling freight, but can earn even more through our fuel conservation and driver referral bonuses. A company-sponsored 401(K) plan. That means free money. We match what you invest, so you can have more when you retire. Paid vacation and holidays so you can take a family road trip, or maybe stay home for a change. Trucks. A first-class ride in a late-model Kenworth T-680 or Freightliner Cascadia Evolution. Trailers. A smooth haul pulling our Utility refrigerated with SmartTruck UT6 aerodynamics. Welcoming workplaceShowing friendliness and respect is just the way we work around here. Our drivers are known by name and get the support they deserve, from dispatch to management.